I may not be sure what week it is, but I know for sure there are only 25 school days left on the calendar. Yippee! And I know that the CRCT starts in approximately 36 hours. Yikes. 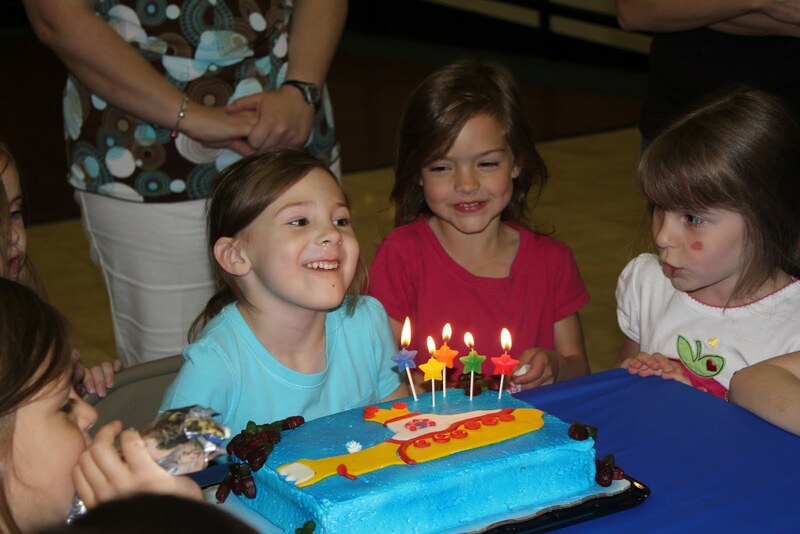 Busy, busy, busy springtime celebrating big milestones like birthdays and growing up girls. Why can’t they just stay little? Because when they’re little (like 5 years old) they have the ability to throw up for 24 hours straight and then want to eat sausage for breakfast the next morning and then throw up again in the car. When you’re grown up you know how ridiculous it is to eat sausage after 24 hours of regurgitation. And here’s a belated Project 52 shout out to some awesome side dishes especially the macaroni. When I ‘fessed up to my imperfect birthday cake and my sort of successful fried chicken, I neglected to tell you how incredible my sister’s contributions were. 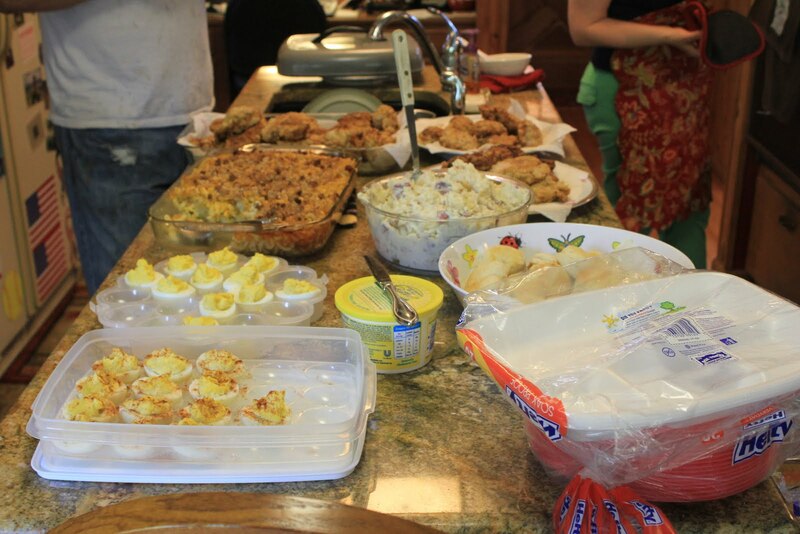 Katy made the macaroni, potato salad, deviled eggs, and helped salvage the cake. Which she all pointed out to me about 30 seconds after my blog posted. I owe her a good sisterly post soon. 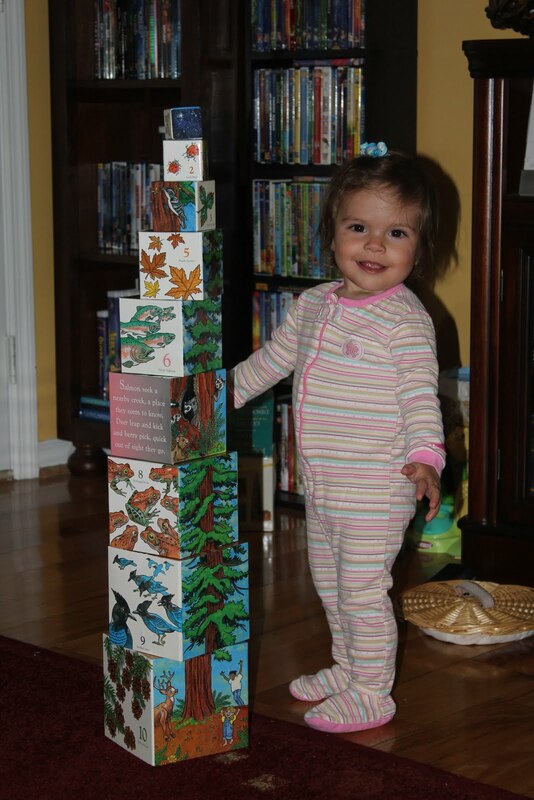 The blocks are still taller than her, thank goodness. 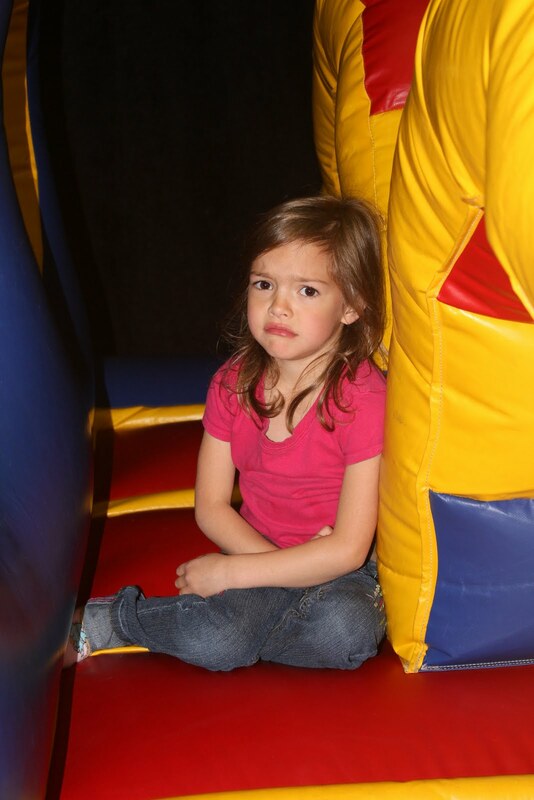 She did have fun at this party….just not at this moment. Mocking from her big sister would be the reason for the picture above. BFF…at least until we send them to three different schools next year. 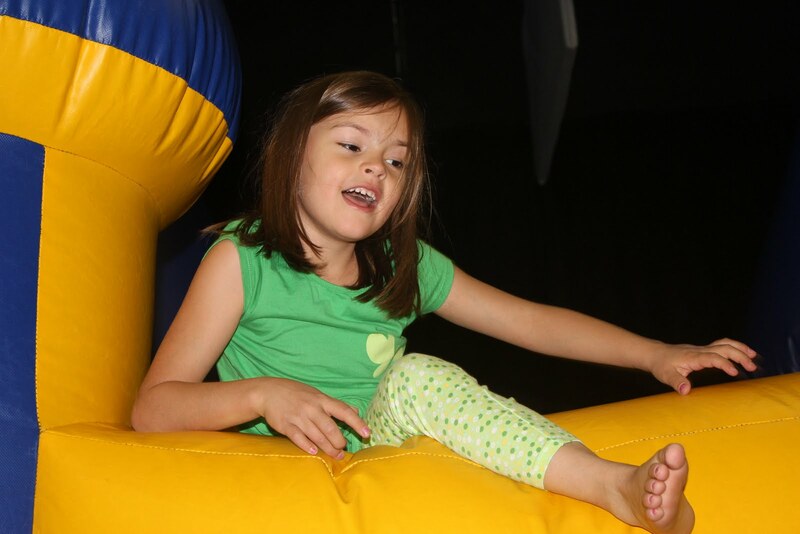 Happy Birthday Hailey! Thanks for sharing your day with us! Next Post Is that an Irregularity? 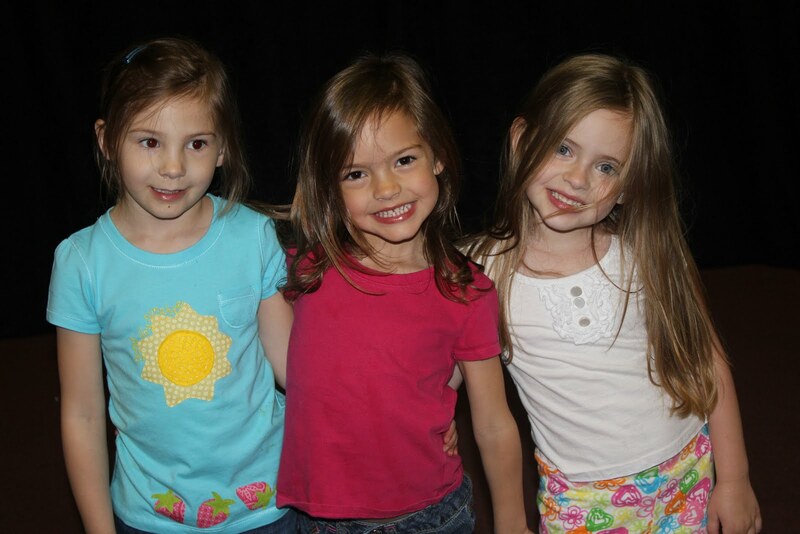 Look at all my gorgeous nieces – Hai Hai! I love the block picture and all the side dishes!! Poor Belle! She looks so pitiful! I'm really dreading Big K, why do they have to grow up? Why wont LDA just let them come forever?